COUNTY-WIDE -- The leaves are falling and two cities in the county have announced loose leaf collection times. Collection begins Monday in both Jasper and Huntingburg. Beginning the week of Monday Nov. 5, 2018 the Jasper Street Dept. will begin curbside loose leaf collection. As in the past, the Street Dept. will attempt to collect resident’s loose leaves on the same day as their Trash Pickup day. We ask that your loose leaves are in the gutter BY 7:00 A.M. on your regular Trash Pickup Day. Also, DO NOT put limbs, twigs, rocks or other yard debris in the Loose Leaf Pile as this results in damage to our equipment. 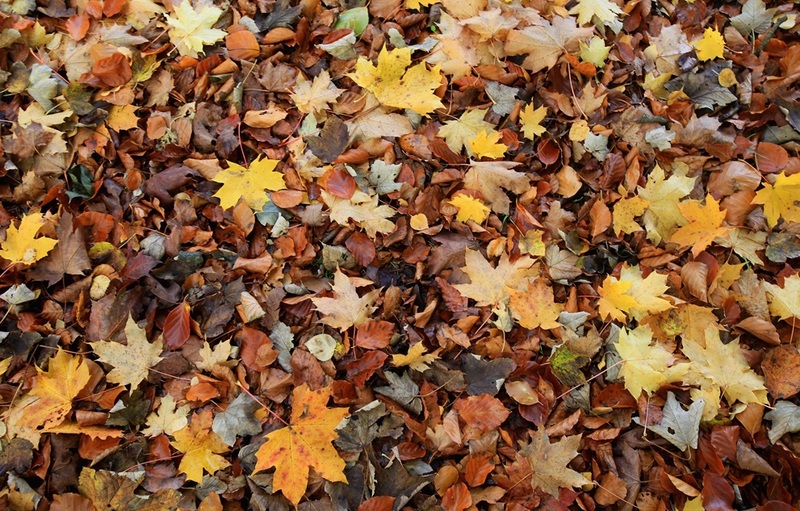 Leaves must be collected and placed near the back of the curb in order for the equipment to reach them. Leaves are not to be put in the street or gutters. Residents must call City Hall at (812) 683-2211 in order for leaves to be picked up. Leaves will not be picked up if your name is not on the list.